We respect your privacy, and promise to not infiltrate your mailbox, and will not give your email out to anyone. 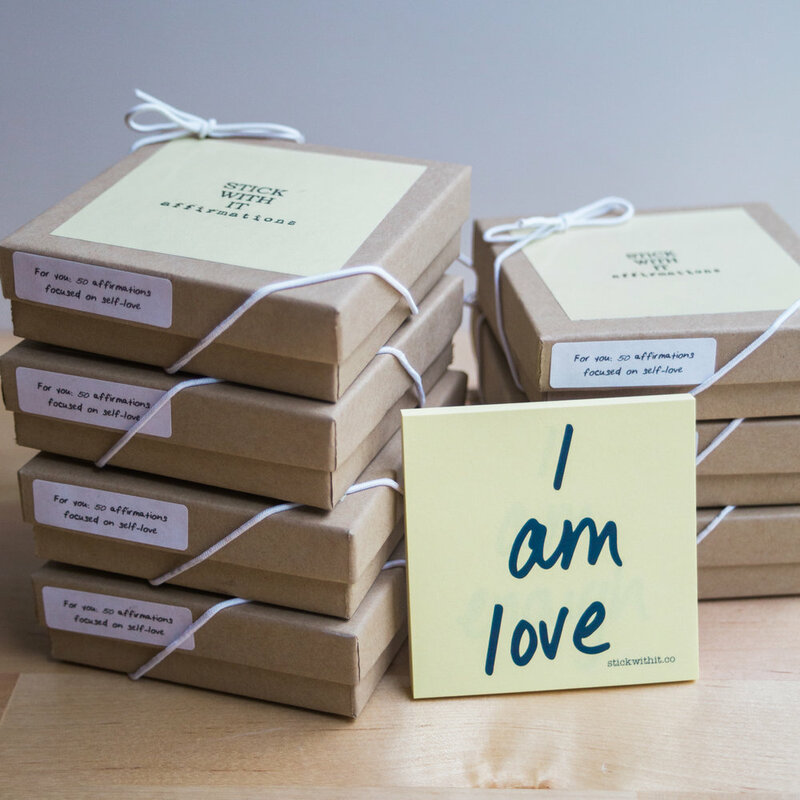 Thank you for signing up to receive a free weekly affirmation! Click here to tune in weekly on Wednesdays for a conversation with Amy Edwards around a particular affirmation and how we can work it into our daily lives! 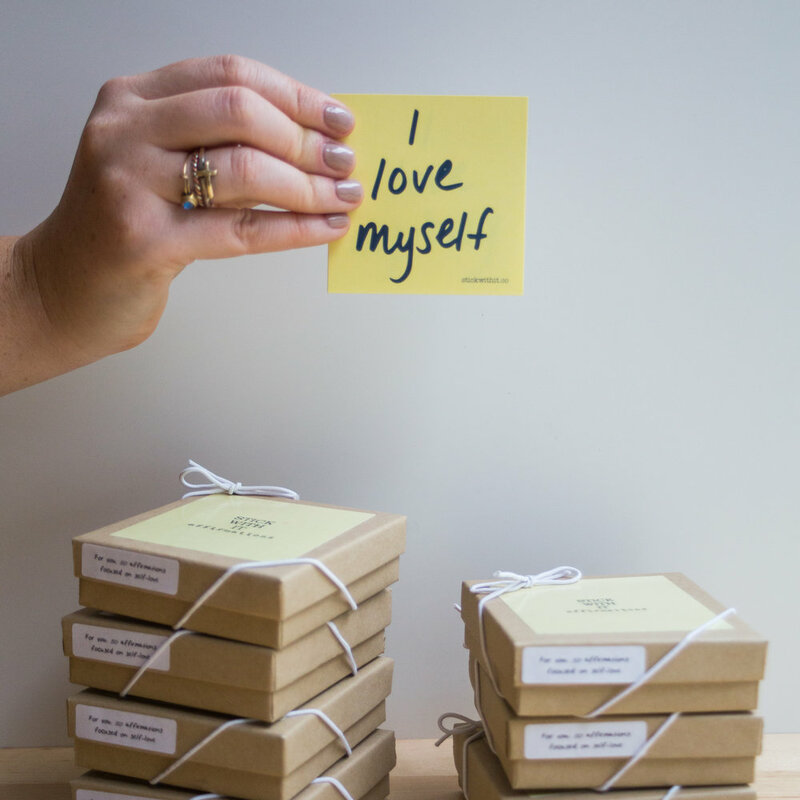 Stick With It Co. is in the business of helping people focus on the relationship they have with themselves. 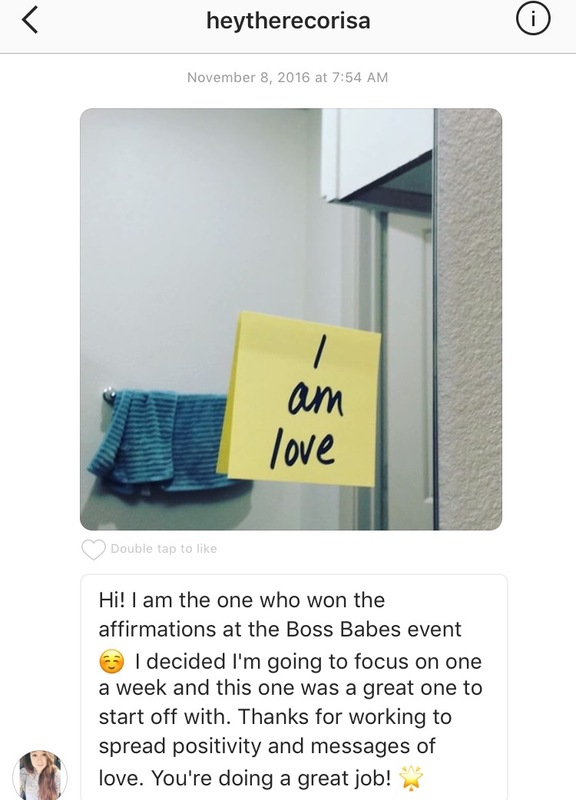 Using affirmations on sticky-notes as a tool, our mission is for people to wholly, unabashedly, and guiltlessly love themselves. If affirmations and self-work are new to you, have no fear, we have taken the guess work out of where to begin! 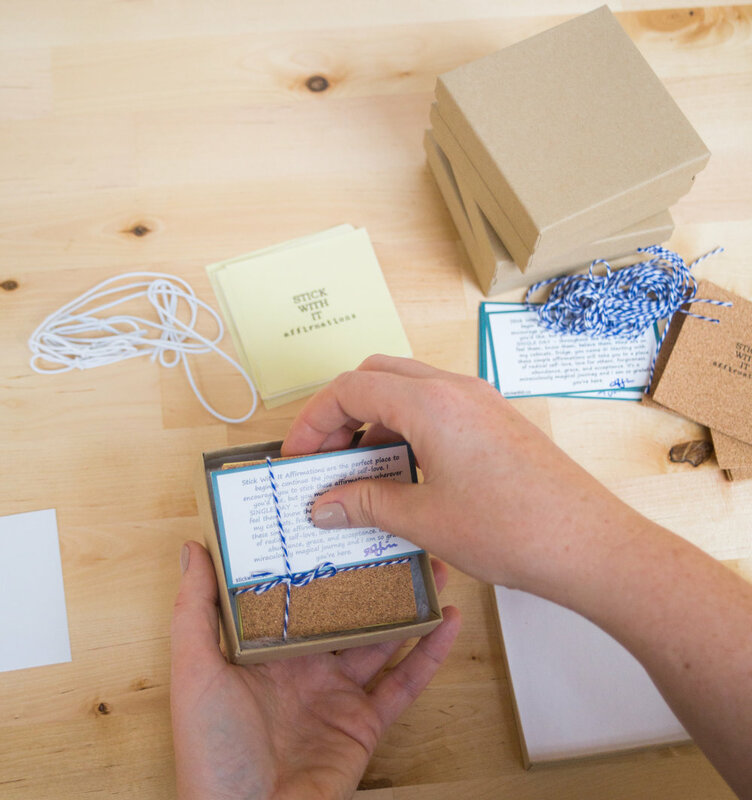 We like to keep things simple and find that even the smallest change can make the biggest difference. 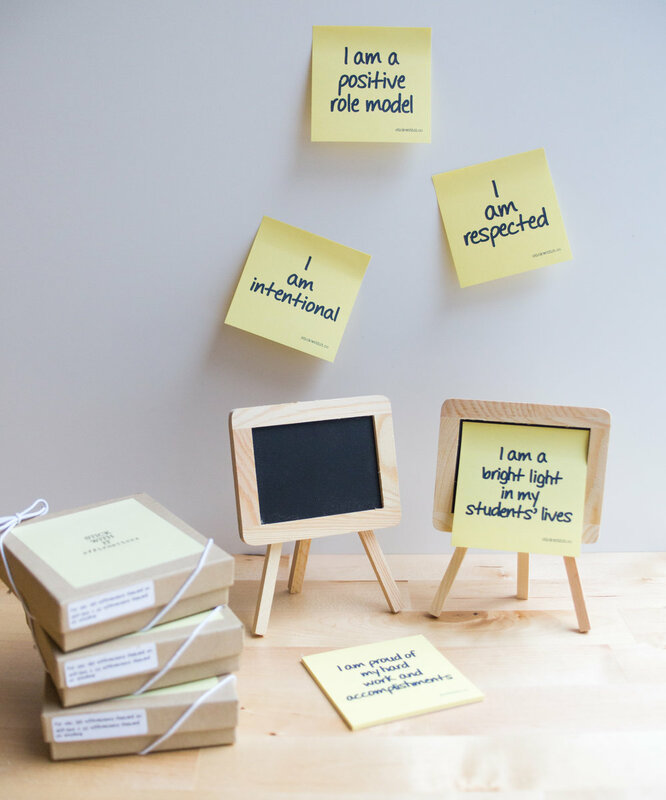 As Stick With It Co.'s affirmations become part of your external landscape, our hope is that they will become part of your internal landscape as well. We respect your privacy. We will not share your email with anyone, and we promise not to inundate your inbox! Thank you for subscribing to our mailing list! Please check your email to confirm signing up!